It sounds dirty, but we swear it’s not. 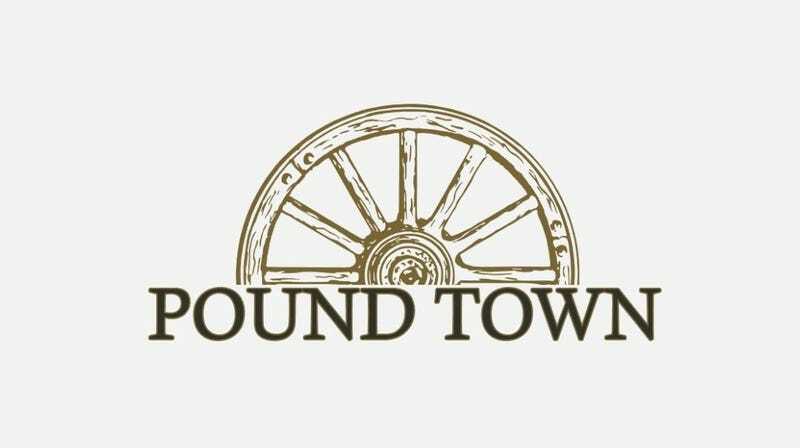 A GoFundMe campaign seeking to change the name of Dripping Springs, TX, a tiny Hays County hamlet west of Austin, to Pound Town. Yes, we’re aware that’s what your uncle calls his bedroom, but the goal here isn’t to make Mom blush, but rather to honor town founders Dr. Joseph and Sarah Pound. According to the GoFundMe, Dr. Pound was one of Hays County’s earliest doctors, and he and his wife’s home served as a “medical office and hospital, church, schoolhouse, post office and social gathering place for the fledgling community of Dripping Springs.” They also call out the respect with which Dr. Pound treated Native Americans. The campaign surpassed its financial goal of $1,854 on Friday—mainly thanks to a donation made by TV host (and serial philanderer) Jesse James, who has a history with the town—but you can still donate or scoop up some merchandise. All donations will go to Friends Of The Pound House, while merch sales will contribute to the ballot initiative to change the name. Shockingly, not everyone is big on the name change. “This is an initiative that some DSHS alum and local business owners have been kicking around for a few years,” reads a post on the GoFundMe page. “If you hate it please channel that hate into something productive like a charitable donation to a worthy cause.” There’s also a disclaimer that makes it abundantly clear that the Friends of the Pound House Foundation and the Dr. Pound Historical Farmstead would like nothing to do with the campaign. Beacons of class or grumbly fuddy-duddies? You decide. Browse the merch here—there’s Made In Pound Town onesies—and stay tuned to any and all developments at the campaign’s Facebook page.